This Sylvan Thirty nail salon is the answer to our organic pampering prayers. Photographer Brandon Lyon and former fashion designer Lucy Dang make their own scented lotions and scrubs and use Zoya natural nail polish. Leaving the toxin-free zone without even a hint of lingering chemical fumes on our nails definitely deserves praise hands. As the name might suggest, family values dominate this fourth-generation company’s principles. That means a lot when someone’s handling your own family treasures—including pianos. They also offer professional packing services and climate-controlled storage facilities to ensure things move smoothly. You can snag a room for $289, enjoy afternoon tea at The Taschen Library before check-in, take a dip in the cantilevered rooftop pool, then have dinner at CBD Provisions and drinks at Midnight Rambler. Or splurge and drop five large for The Spa at The Joule’s After-Hours Experience: penthouse accommodations, private nighttime access to the spa, a shopping spree at Forty Five Ten, and dinner reservations at Mirador. You’re greeted with a glass of complimentary Champagne, and if that doesn’t ease your Oompa-Loompa nightmares, know that the VersaPRO sunless booth is the most natural-looking tan you can buy. One week later, you’ll still have a glow. Sukhee Suwal ignores trends and focuses on creating the best shape for the individual face, recommending serums to spur growth, threading away strays, even teaching clients how to fill in gaps with makeup. She can also microblade, for those ready to commit to semi-permanent ink. Czech earned her bold-faced clientele (Anna Wintour and Sting, among others) by staying on the leading edge of her field. 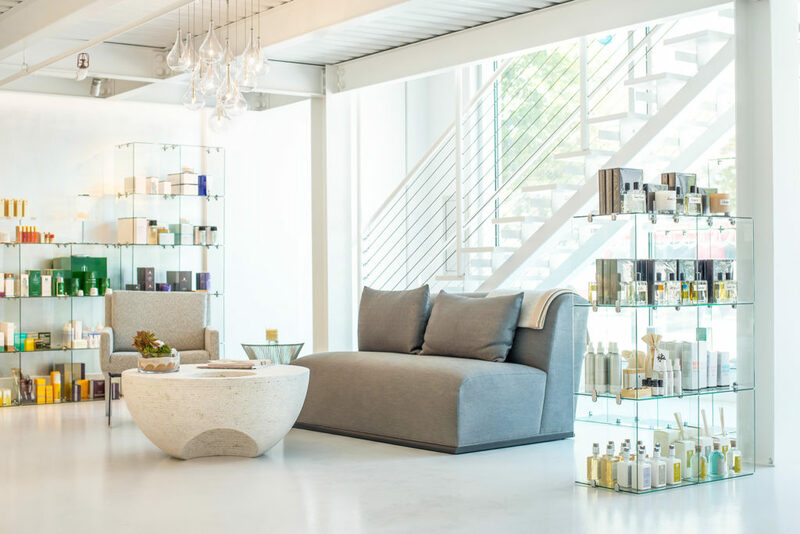 At her Victory Park spa, she incorporates the latest trends—such as Oxylight LED therapy and oxygen infusion—long before you read about them in Vogue. Get the basic wash for $7 or spring for a detailing package at one of Wave Wash’s six North Texas locations. Save your receipt. If it rains within 24 hours of your service, come back for a free wash. You should know, too, that Wave Wash cares about the environment, filtering water then reusing it. Before opening her own studio, Cemetria Hayes McMullen worked at Hiatus Spa and Spa Habitat, where she was a trainer. New hires had to give her a massage to get the job. She still teaches professionals, but there’s no one else we’d trust with our knotty amateur shoulders. The tailors here are so busy sewing they don’t have time to answer the phone. That’s good for you. They can fix or fit just about any piece of clothing—and do it on a short turnaround. Which comes in handy when the bridesmaid dress you bought two months before the wedding doesn’t fit. Justo Blanco can cook for an Indian wedding or arrange a dinner with anything off the Bolsa menu. If you need lunch for 10, he’ll make box lunches. If you are hosting 1,000 people for a shindig in your yard, Blanco will set up a pit and cook a whole pig with all of the fixings. 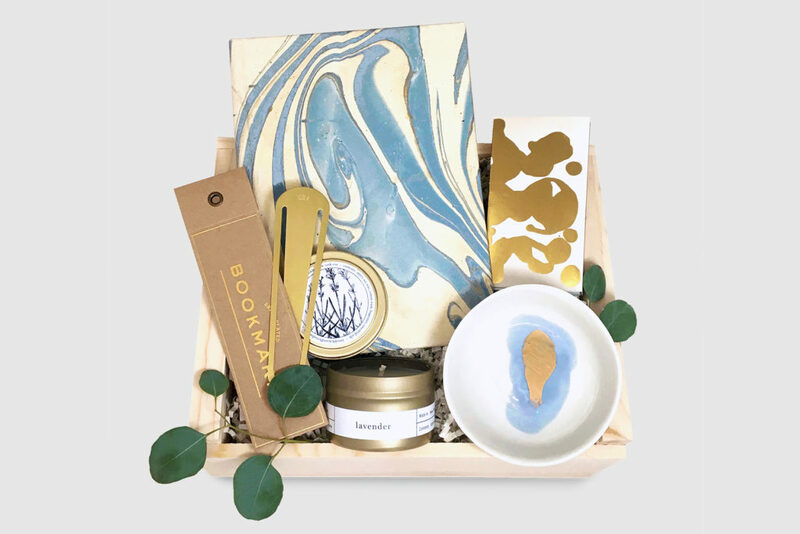 Many have dabbled in the gift box business, but few have done it as well as Liz Vidrine. With Loved and Found, the former textile designer for Nasty Gal and Martha Stewart tackles occasions ranging from a new baby (or home or husband) to client and corporate boxes, and the presentation is as enjoyable as the goods inside. For more than two decades, the certified arborists here have been pruning, fertilizing, and pest de-infesting our leafy friends to help them lead the longest, healthiest lives possible. For those they can’t save, they’ll safely remove them, grind the stumps, and tidy up the debris. Then they’ll plant the perfect replacement. Irina Zhuravsky makes clothing crises disappear, a magic trick she’s performed time and again in her workshop in the back of Elements. She has saved our tail mending bridesmaid dresses and ballgowns on a quick turnaround. Hers is the only name you need to know. No surprise here: Curtis has won the last four years and is known for its long-standing relationships with designers, showrooms, and families alike. And they don’t just get it from point A to point B. They’ll place your treasures exactly where you want them and then adjust if needed. 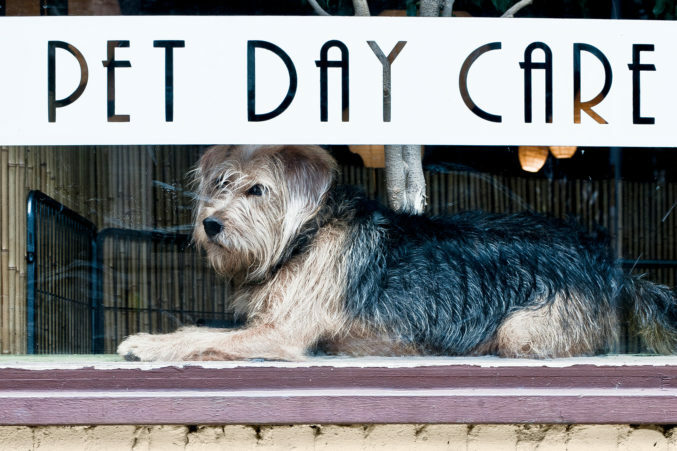 We don’t know exactly what happens behind the doors at The Petropolitan when we board our dogs for a long weekend, but we do know our pooches always seem happier than when we dropped them off. It’s $30 overnight, and a groomer visits daily. Staffers always look as excited to see your pet as you are when you get back from vacation. There’s a reason Uptown Yoga lovers stay loyal. The teachers know their stuff, consistently leading a killer vinyasa flow, but mixing it up enough to ensure that regulars don’t get bored. Their charming studios in Uptown, Lakewood, and Austin Ranch just sweeten the deal. You might miss this small cobbler shop across from Mockingbird Station but for the lighthouse out front. In that incongruent setting, they work magic on damaged luggage, handbags, and heels, making the abused and overly used look like new. Take in a pair of old cowboy boots, and you’ll see where they truly shine. This luxe letterpress line designed by Heather Wiese-Alexander actually makes us excited to write a thank-you note. Create a bespoke suite with customized motifs like a ladylike script monogram or a playful design on calling cards, wedding stationery, menus, coasters, thank-you notes, and more. There’s nothing Sam Cade can’t make into a cake. (Check her out on Instagram: @cadescakes.) She can make a traditional personalized design, but her realistic confection interpretations of sushi rolls, a bottle of rosé, and Chewbacca will make your party. Yes, they’re delicious, too. 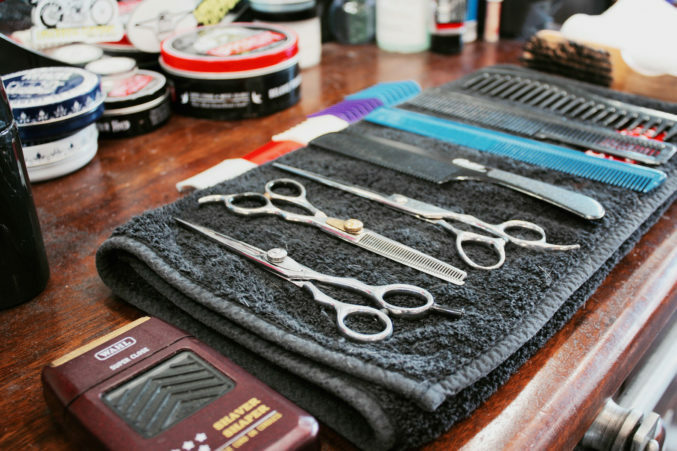 With its hot towel service and straight-razor shaves, this shop is rooted in tradition. And with good music and local craft beer, it’s not afraid to update it to keep the good times rolling. Their apron-clad, mostly hirsute barbers know their trade. Bishop Arts is the original; they’ve recently expanded to Lakewood. We like the bundle services for larger, bulkier items like sheets. They’ll fold, press, and wrap your fresh linens and clothes in brown paper, and walk it out to your car if it’s heavy. Also: family-owned since 1941. Yes, it says “Foot Therapy,” but you get so much more than that. 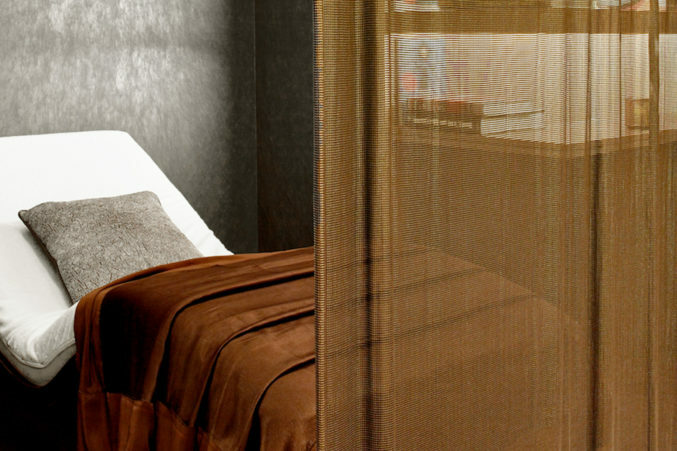 The massage—$35 for one hour—starts with the head, neck, and arms before spending quality time on your feet. Then technicians work back up so you get a full-body experience. Launched in 2015 by Brittani Rettig, a Cornell University and Harvard Business School grad, GRIT Fitness offers a dependably high-energy, intense, and affordable boutique fitness program to Dallas’ young professionals. Every HIIT, spin, yoga, kickboxing, and dance class at the Design District or SMU studios comes with a positive teacher and a tight playlist. 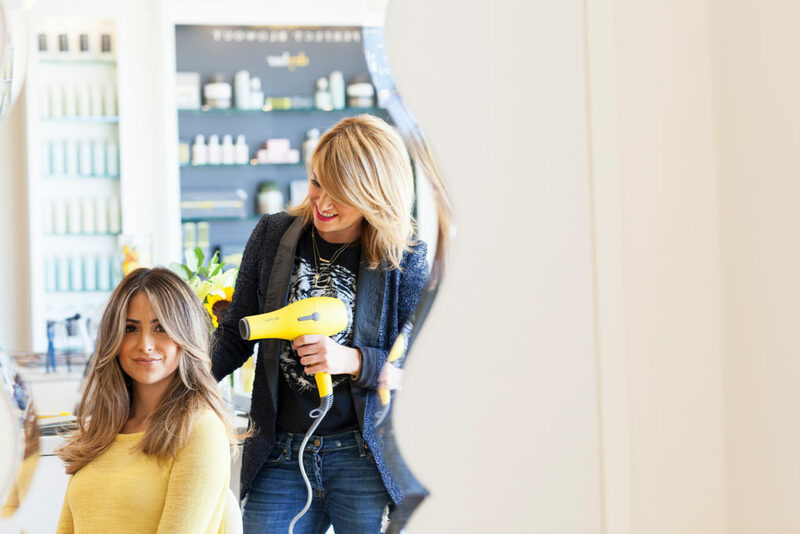 With their ubiquity, it’s easy to take blow-dry bars for granted. But every now and then, it’s nice to acknowledge the company that kicked off the movement. Drybar offers Selena Gomez bounce—with a side of Champagne—in under one hour, and continues to be the best in the game. 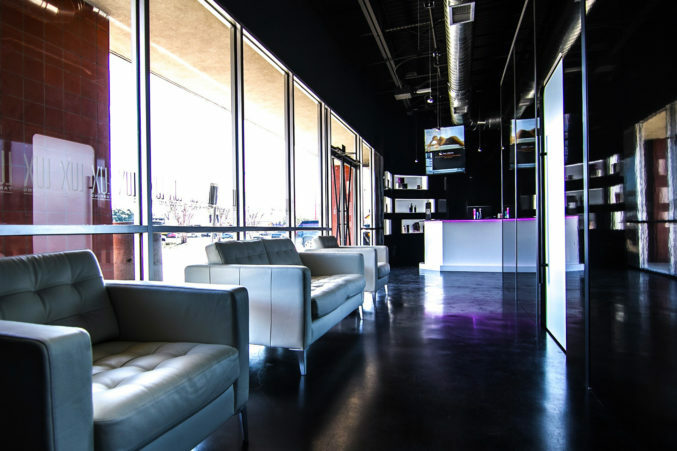 Whether you’re looking to get red-carpet ready or want to take a class on perfecting that whole “I woke up like this” vibe before date night, Blushington’s Oak Lawn outpost consistently delivers. Its convenient location—right next to Drybar—makes it even more ideal. The name might make you giggle, but these friendly aestheticians are the people to call with any sensitive skin concerns, thanks to their soft Italian cream wax. 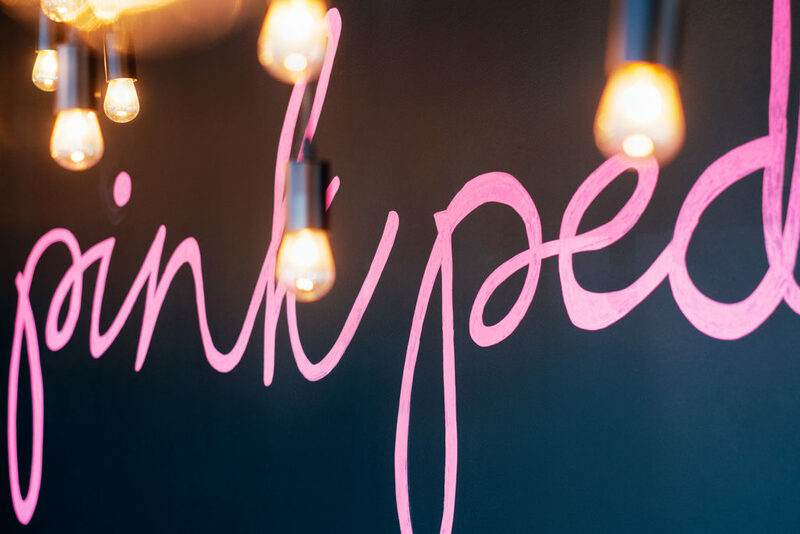 And the super feminine waiting area—with pink walls and chandeliers—makes the appointment feel more indulgent and less clinical. There are perks that come with the price of a treatment: house-made granola and shortbread cookies in the relaxation room, a coed 72-foot bubble jet vitality pool and complimentary Champagne service, and a sauna-steam room-ice fountain-experience shower near the locker room. That’s all before your service starts.